These offers are free with the purchase of the Firefox Fusion (2015) Bicycle. 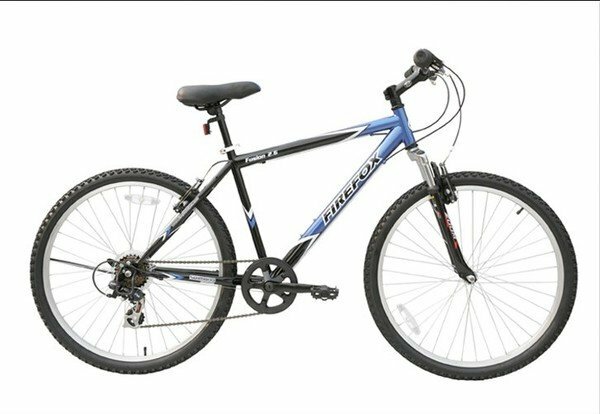 The Firefox Fusion is created on a steel hard tail frame for sturdiness and balance. This is powered by the RS35, 6 speed from Shimano providing a quick and effective shift. RS35 is a thumb triggered shifter. Steel V-Brake on the Firefox Fusion with PP levers engage the brakes on demand, which is perfect for a mountain ride. 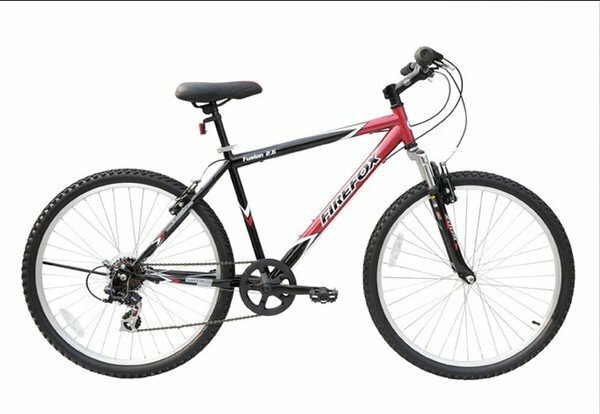 This bicycle is threaded with Wanda 26 X 2.125 tires with deep groves which provide for a good grip. The Price of the Firefox Fusion (2015) is Rs.11600. 2. In what condition will I get the Firefox Fusion (2015)? 6. How will I know if Firefox Fusion (2015) will fit me without riding it? 7. How long will it take for me to receive the Firefox Fusion (2015)?